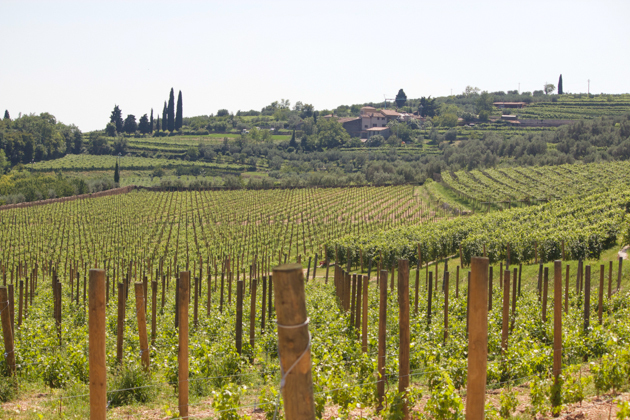 In a lovely little valley studded with villas and vast estates, some of the best wine in Italy is produced. 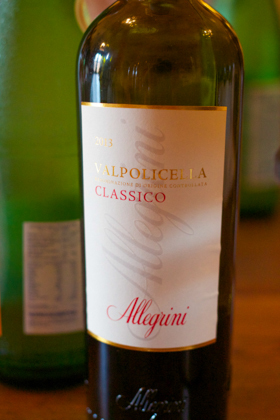 Valpolicella is a mixture of Greek and Latin and means valley (val) of many (poli) cellars (cella). It sits in an enviable position in Veneto to the east of Lago di Garda, protected from the worst of the cold weather by the Alps, and near the city of Verona. 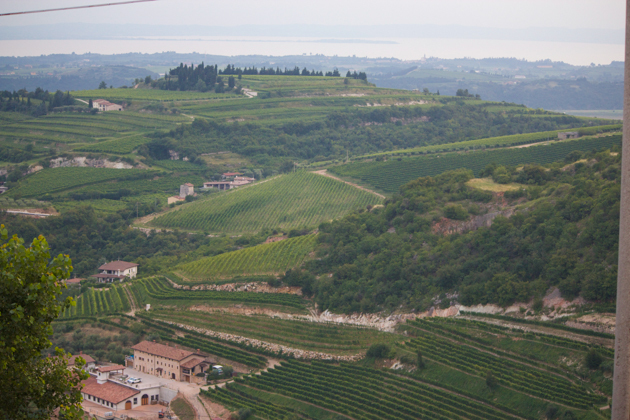 Hilltop positions in Valpolicella offer panoramic views of Lago di Garda (Garda Lake). 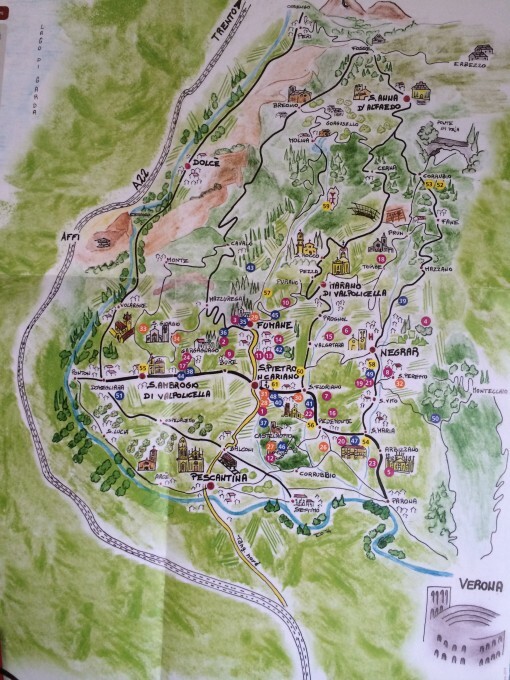 Valpolicella is famous mainly for red wine and red marble but it also produces olive oil, Monte Veronese DOP cheese, ricotta, cheese infused with herbs, Lessinia black truffles, cherries, kiwis, peaches, honey, salami, lardo and cotechino. 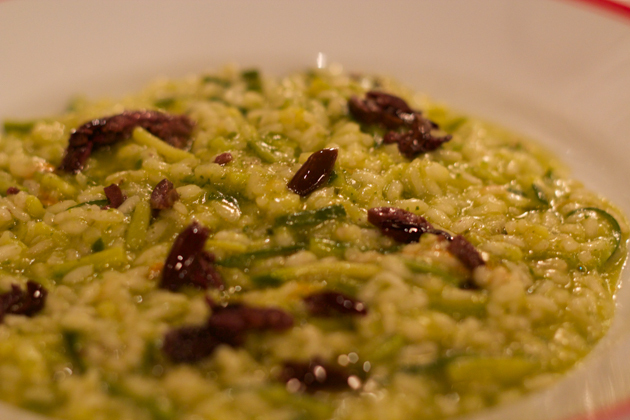 Traditional dishes from the Verona area include risotto, especially risotto al radicchio (risotto with chicory), gnocchi (potato dumplings), polenta, polenta with baccala (often eaten on Fridays), bigoli con le aole (fat spaghetti with bleak), black truffle pasta, risotto with Amarone, stracotto d’asino d’Amarone (donkey braised in Amarone), Pearà (meaning peppery, this a sauce made of stale bread, black pepper, Parmigiano-Reggiano cheese and beef bone marrow served with boiled meat (bollito misto), boiled tongue or cotechino), Pandoro (a sweet yeasted bread dusted with icing sugar) and torta sbrisulona (a large biscuit cake made with almonds (instead of hazelnuts like in Lombardia) which they punch in the middle to break and dip into recioto or grappa). 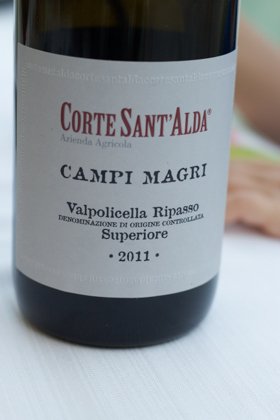 There are four traditional red wines from Valpolicella made from the same grapes (Corvina, Corvinone, Rondinella and Molinara) but using three different methods. The first method used for Valpolicella, a light refreshing wine characterised by its sour cherry flavour, is typical for red wines as the grapes are pressed, macerate on the skins, are filtered and fermented and are aged in barrels and then in the bottle. 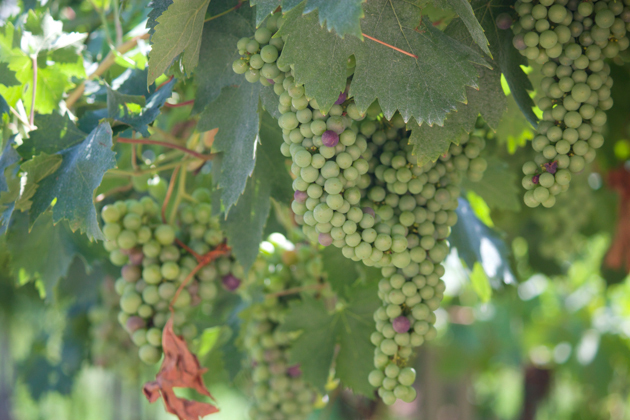 The second method is similar to the first one except the grapes are dried before pressing. 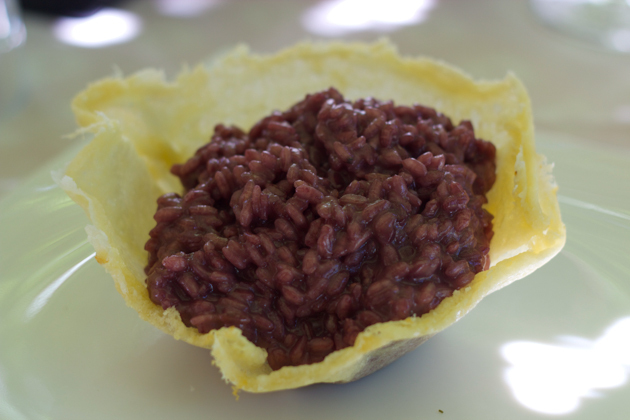 This method is used both for Amarone, a full-bodied red wine, and Recioto, a sweet dessert wine. The difference in process between Amarone and Recioto is when making Recioto the fermentation is stopped half way to leave residual sugars. Amarone pairs amazingly with mature Piave cheese. Definitely a combination to try. 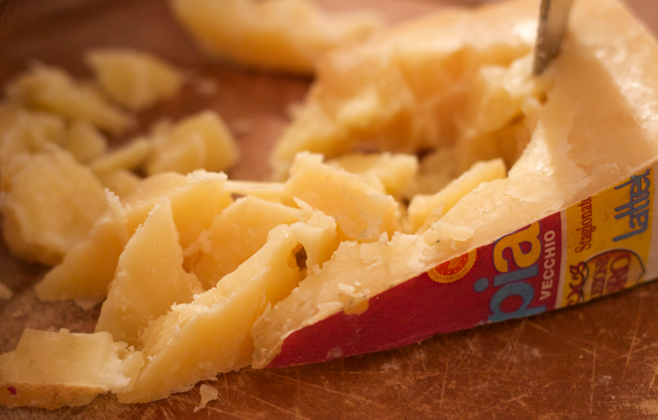 Recioto is perfect with chocolate, blue cheese or torta sbrisolona. 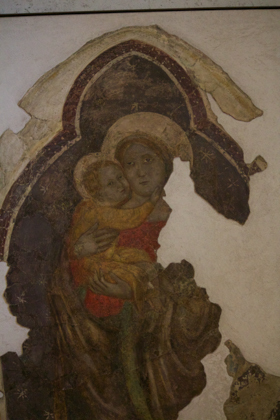 The third method is used for Valpolicella Ripasso, sometimes known as baby Amarone, which is made either by soaking the Valpolicella wine on the pressed dried Amarone grapes, by partially drying the grapes before pressing like in making Amarone but for a shorter period of time (a more expensive process) or by blending Valpolicella with a smaller percentage of Amarone. 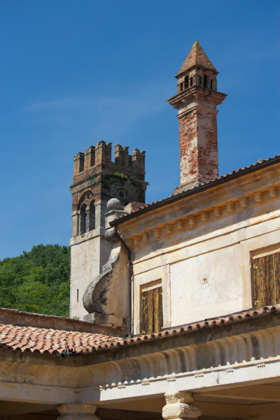 Valpolicella has many fine Romanesque churches, estates and historic villas which can be visited (some offer accommodation). 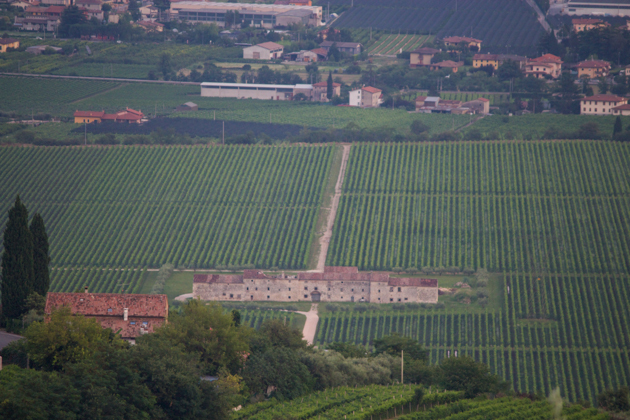 Wealthy families from Verona built their countryside estates in Valpolicella and planted vineyards. 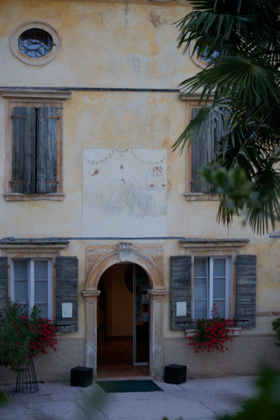 Some of the most famous are the poet Dante Alighieri’s son, Pietro’s Villa Serego Allighieri, purchased in 1353 and the della Torre family’s 16th century Villa della Torre. Negrar has Villas Bertoldi, Rizzardi and Salvaterra. 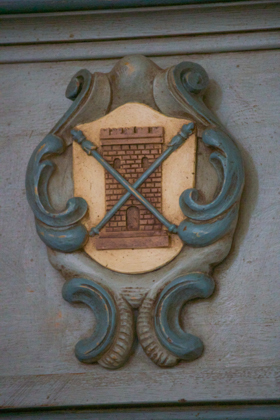 Fumane has Villa della Torre. Sant’Ambrogio has Villa Serego Allighieri. 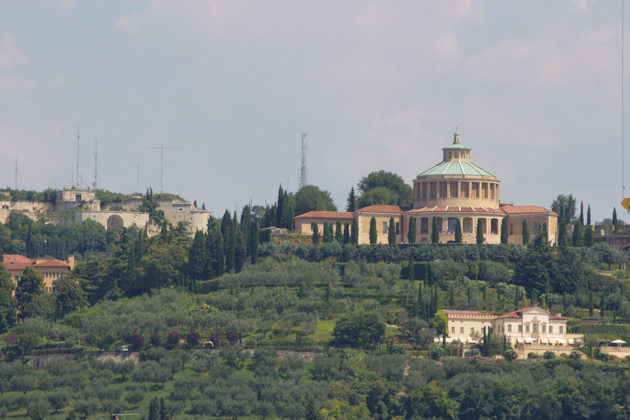 San Pietro in Cariano has Villa Sofia and Giona. 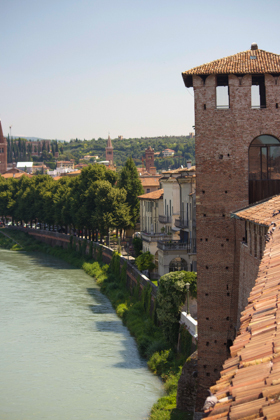 Nearby Verona is an UNESCO World Heritage Site due to its rich architectural and artistic history but it is probably most famous for being the setting in Shakespeare’s play, Romeo and Juliet. 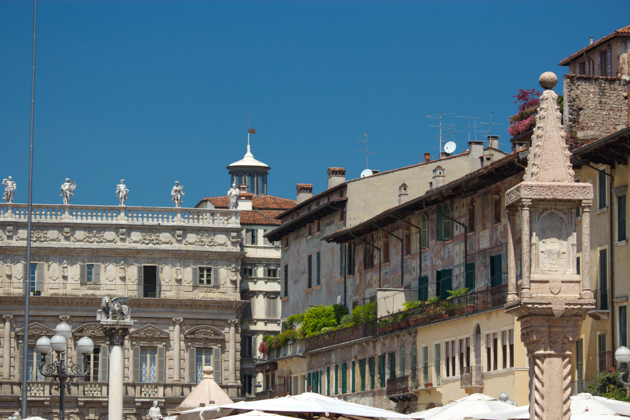 If you are lucky enough to visit during the season, one of the main attractions in Verona is the opera. Do not miss the opportunity to see an opera in the 2,000 year-old open-air Roman arena in Piazza Bra for an unforgettable performance in an incomparable setting. 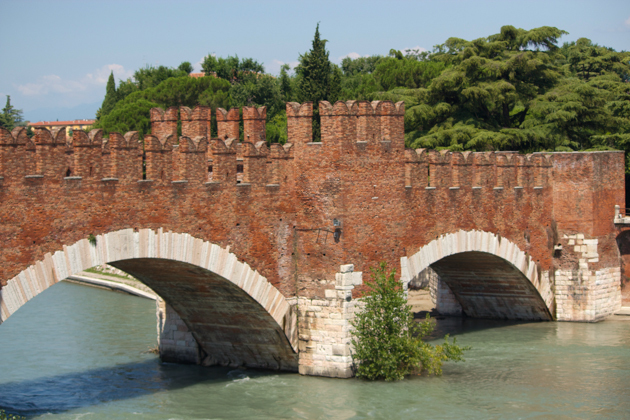 From Piazza Bra, walk down Via Roma to the river (Fiume Adige) to visit the old Gothic castle (Castelvecchio). 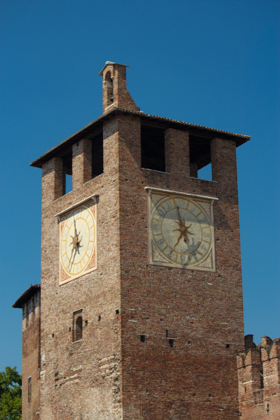 The museum inside the castle (Museo di Castelvecchio) is Verona‘s most important museum. 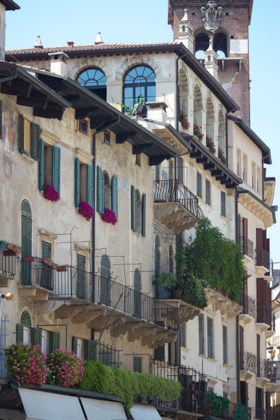 Return back to Piazza Bra and walk up one the shopping streets, Via Mazzini, to find Piazza Erbe, Piazza dei Signori, Casa di Romeo (Romeo’s house) and Casa di Giulietta. Romantics head to the 14th century Casa di Giulietta, meant to be Juliet’s house, where they leave love messages in the courtyard. 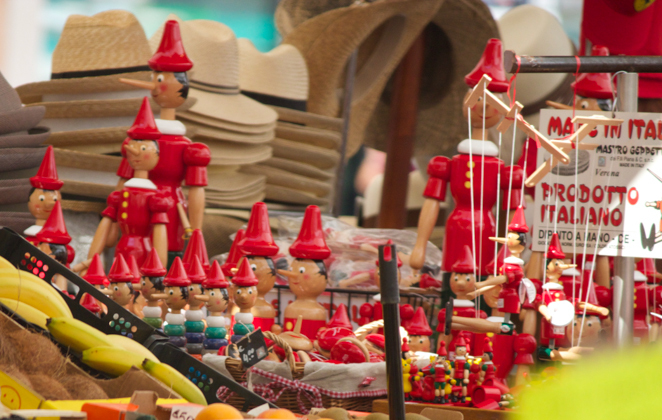 Piazza Erbe is a grand town square lined with many shops and cafes with stalls in the centre. 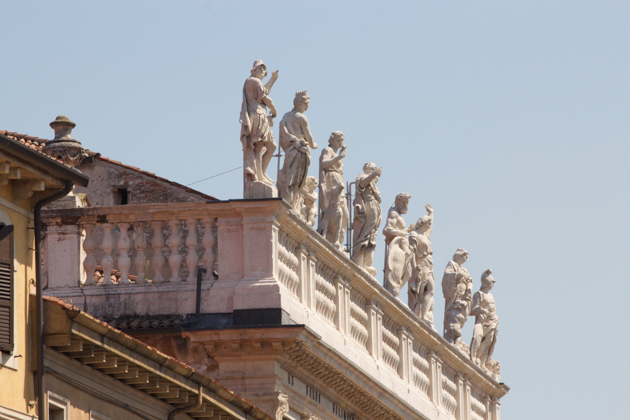 It stands on the site of the Roman Forum and is a scenic lively place to have a coffee and watch the crowds. 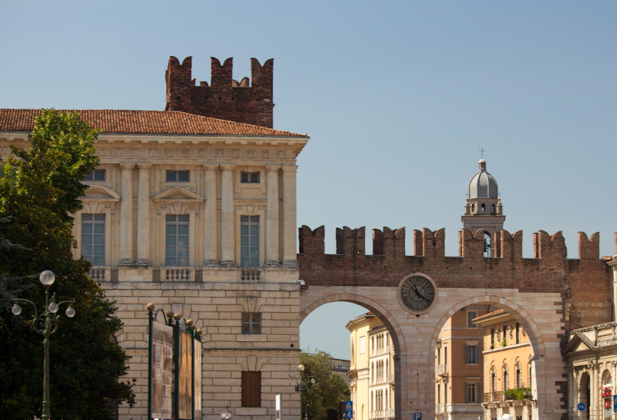 On the square is the Palazzo della Ragione, Torre dei Lamberti ( Lamberti Tower) and Arche Scaligere (Gothic tombs of the Scaliger family, once the ruling family of Verona infamous for fratricide). Just nearby Piazza Erbe are two great enotecas to taste wine: Enoteca Instituto Enologico Italiano (Via Sottoriva, 7/b) and Enoteca Segreta (Vicolo Samaritana, 10) which a has a secret garden in which to do tastings. 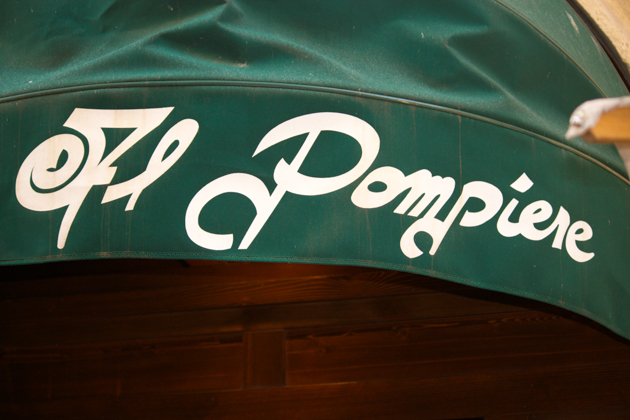 Nearby Piazza Erbe is Al Pompiere, a restaurant which is an institution in Verona. Although many tourists also eat here, the food is excellent and authentic. After your meal, walk 5 minutes down Via Cappello to Via Leoni, 13/b to have a gelato at Gelateria Biancaneve. 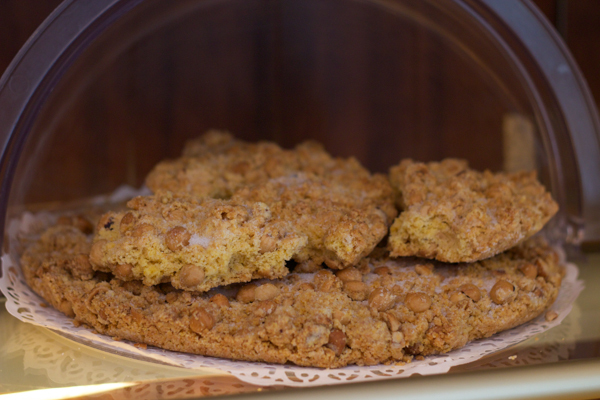 Sbrisolona is made in both Lombardia (with hazelnuts) and in Veneto (with almonds). 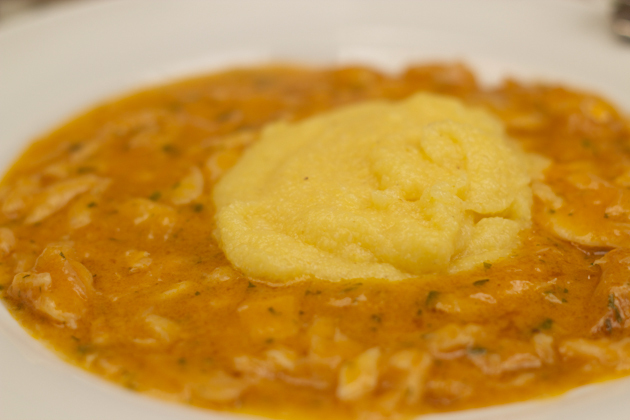 This recipe is translated from one by the local government of Verona. 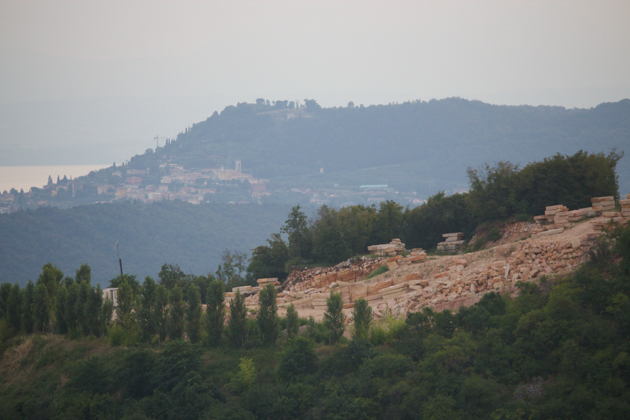 Families in Valpolicella told me as children, they have memories of their mothers baking a sbrisolona, placing it on the table in front of the children and punching it in the centre to break it into pieces. I’ve been to posh restaurants which have a special wooden board they place the sbrisolona on and give you a small wooden hammer to break it with. Either way it tastes the same. 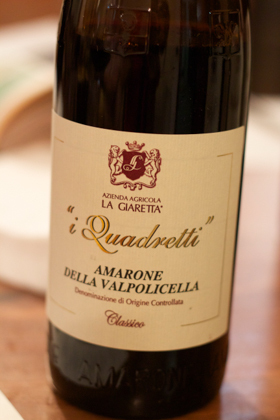 Open a bottle of Recioto from Valpolicella and enjoy dipping your chunks of sbrisolona in! Chop the almonds coarsely. On a board place the 00 flour and corn meal to form a mound. In the middle of the mound, place the egg yolks, sugar, almonds, vanilla, lemon zest and salt. Mix together. Slice the butter into flakes and mix into the mixture until it is well incorporated but the mixture is not homogenous. It should be a bit lumpy. Place in a cake tin which has been either greased with butter or lined with parchment paper. Spread the mixture so that it makes a disc 2 to 3 cm high, being careful not to squash the lumps. Bake for 1 hour until golden. When cool, place on the table and punch in the middle to break. 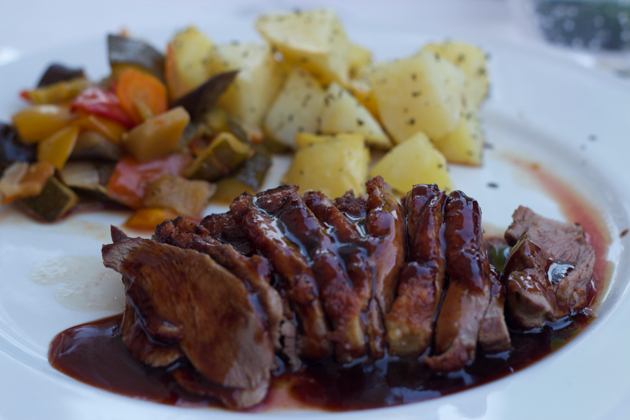 A small authentic local restaurant with a lovely terrace serving national and local homemade specialties. 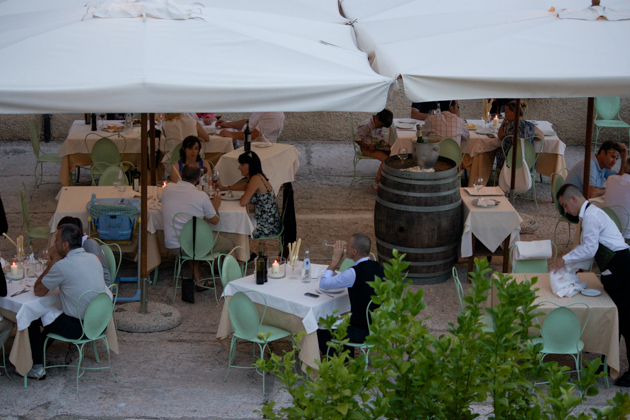 This restaurant is in a beautiful setting and during the summer it is possible to eat in the courtyard. 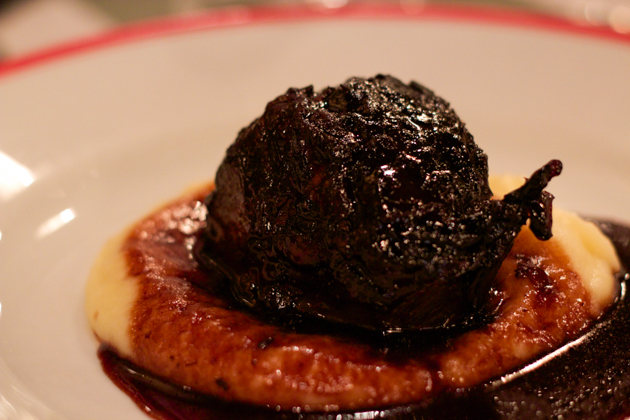 The exquisite food is impeccably served and the wine list is excellent. This is a nice restaurant in Valpolicella with an inviting terrace to dine in the summer and a neighbourhood feel to it. We didn’t get a chance to visit this one but it came highly recommended. The terrace and panoramic view look lovely and they offer accommodation. This Verona institution was one of the highlights of the trip. 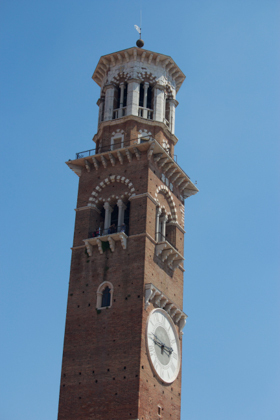 It is conveniently located in the historic centre near Piazza Erbe. 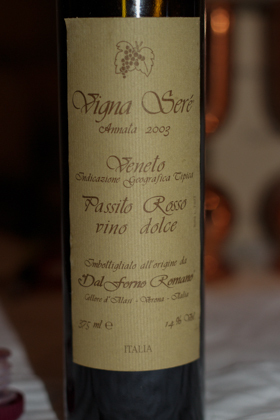 The food is simply excellent, the service congenial and the wine list well put together. What more could you want? This estate has 8 lovely apartments, Villa Serego Alighieri and the winery. 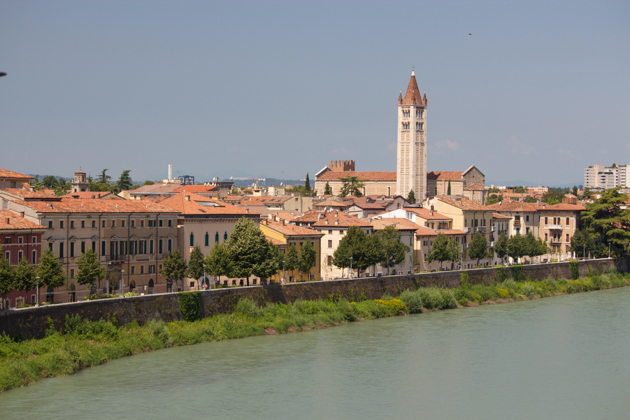 It is owned by the 20th generation and direct descendant of Dante Alighieri who spent several years in exile in nearby Verona. 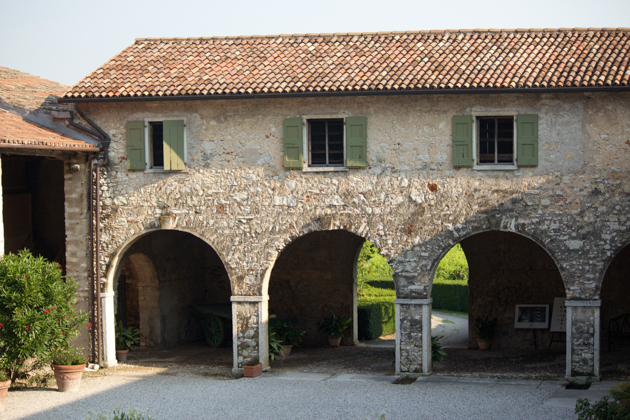 Dante’s son, Pietro, purchased Casal dei Ronchi in Gargagnago in 1353. There is a wine shop where tastings of the Serego Alighieri and Masi wines are done. Tours of the winery are possible by appointment as are cooking classes. 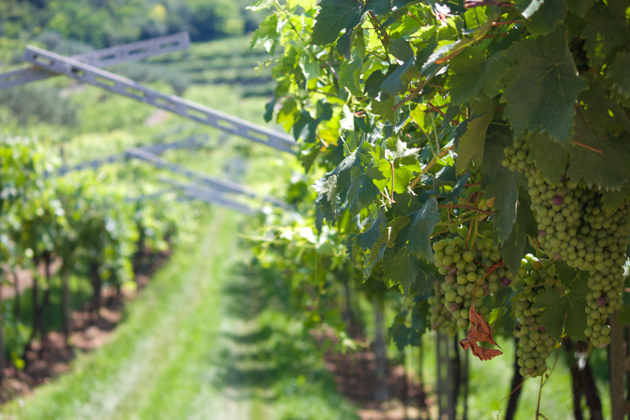 They have an extensive list of wines, particularly local wines to try. 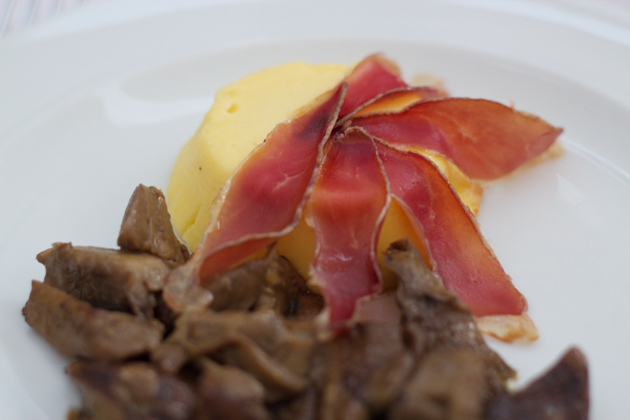 You can also buy local salumi, cheese, summer truffles, olive oil and fruit. 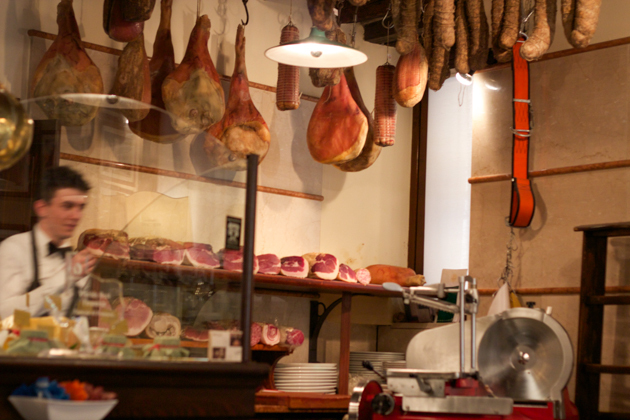 This shop has an extensive selection of salumi and cheese, local and from all over Italy. They sell online as well. 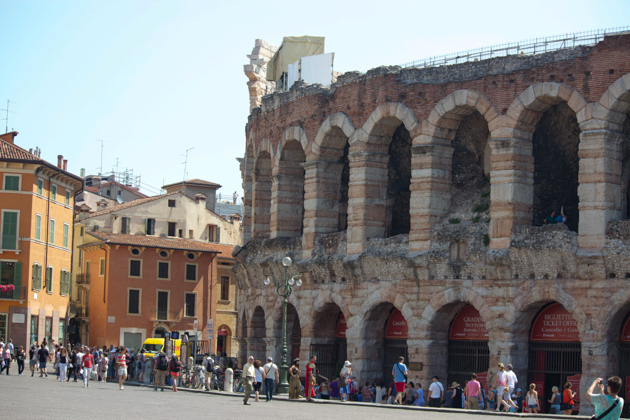 Opera in the Arena in Verona from June to September.